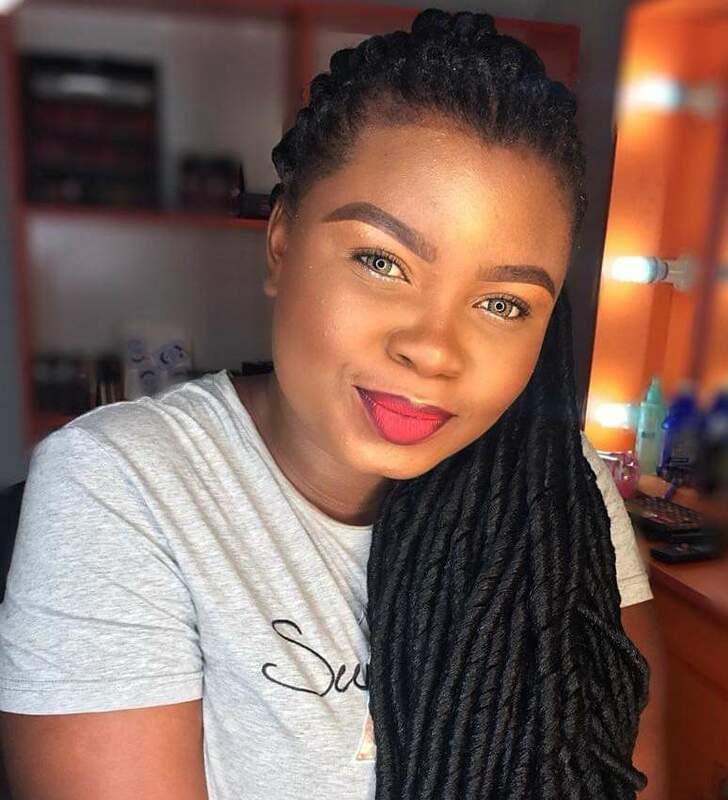 A Nigerian Lady who recently graduated from Obong University in Akwa Ibom Miss Ruth Friday has said the joy behind her makeup skills is "making people happy and look more beautiful," She shared this while in a phone chat with a US-based Tech Blogger at Teckpreneur.com on the official opening of her new brand, RealTouch Makeover Studio. Interviewer: Can you tell us what motivated to dream of owning a studio or going into makeup as a business? Ruth: I had always loved Makeup, the artistry behind it, playing around different colours and experimenting them on people’s face. There was and still is this joy I had and have seeing a happy client’s face after doing their makeup and the confidence that comes with it. I show knew I wanted to do this each and every day. Interviewer: What has been your experience as a young graduate in and unemployed environment? Ruth: Well I haven’t been in the "Labour" market for long, am still a fresher, but then I can say that having a skill is good. Months before my Pass Out Parade (POP) while serving as a corpe member, some of my colleagues were all thinking, and the question was “What Next”?. Where do we start from, will we return to our parent's house and wait until that "White collar job" arrives? We live in a country where unemployment is like a problem without a solution. So my advice is, even with your Degree, HND or OND Please learn a skill. 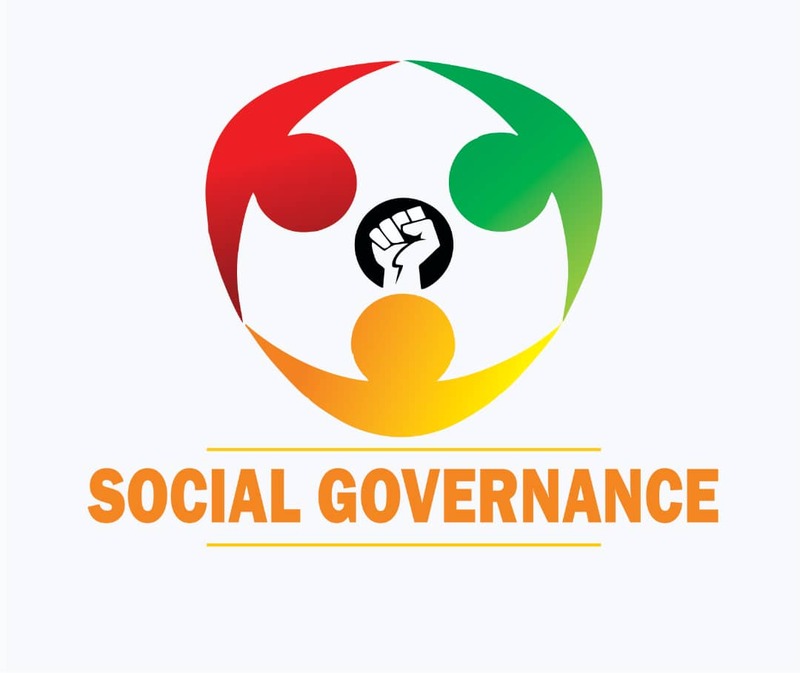 It will be very useful for you to know that the sought-after people now are no longer people who are certificate holders, but problem solvers. Employers are looking for people who will help them grow, expand and improve their business and not for "book worms" and degree holders. It is good to have the degree but the practical skills are incomparable. It is high time students stop depending on their certificates. Acquire skills that can gain you an alternative or self-employment in case your area of study gets saturated with an explosive population of applicants. Interviewer: Why Abak LGA and not Uyo? Ruth: Apart from the competitive energy in Uyo, in my line of business. Life itself is a risk and already everything is centred around Uyo, So I wanted to go to where something is yet to happen and break in and create awareness. Also as a starter, I had to look into the cost of starting a business in a very competitive area. So I took all these into consideration, you can agree with me that Abak is slowing attracting people from all works of life to itself. I know its a good place to start. Interviewer: What has been your experience in this field? Ruth: My experience; Its has not been easy though, Its been full of ups and down. Sometimes no client, client expecting a clean job with low pay, being disappointed by the client, working under pressure, but then the fun part overwhelms it all, like going to places, meeting people, making people happy and look more beautiful, people loving and admiring my jobs. all these make it worth the fighting to do more. Interviewer: Ruth please tell us what are your future expectations? Ruth: With God almighty by my side, the brand shall continue to grow and expand, being able to impact and empower other people. Become a household name, just like when you hear Champion breweries what comes into our minds is beer. Interviewer: Finally, what is your advice to the Young People out there? Ruth: My advice is simple, that appointment and job you were promised, might not come immediately, however a skill can help till it comes, start early, do not give up no matter what, be rest assured you will be discouraged along the way, made jest of by friends and family, but believe in God and yourself, keep learning every day and make sure you advertise your works on social media. Oh my social media followers, special thanks to them especially my Facebook friends for always supporting, patronizing and encouraging me, as well as the referrals I get. Thank you so much. Interviewer: One of the Problems of starting a business is capital, tell us how you did it. Ruth: I had to starve myself to save some money while in my Place of Primary Assignment (PPA), my parent and my Elder brother also supported me massively in raising capital for the business. Ruth: RealTouch Makeover Studio is located at No.1 Ubom Itor off Ikot Ekpene road, opposite UduakAbasi clinic. Abak Local Government Area in Akwa Ibom State, Nigeria. Please, I am using this opportunity to invite everyone to come and celebrate with me during the official opening of RealTouch Makeover Studio on Thursday 4th April 2019 by 3 pm and also patronize my business. It’s not just a makeup studio, we also have in stock makeup product, Toiletries, perfumes, body sprays, roll-on, Bathing Soaps, Creams and everything to make you look beautiful. We are also available for outdoor Jobs.